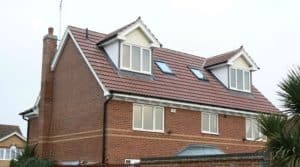 We are the best in the business when it comes to loft conversions and loft extensions. Fully insured and have many years of experience. 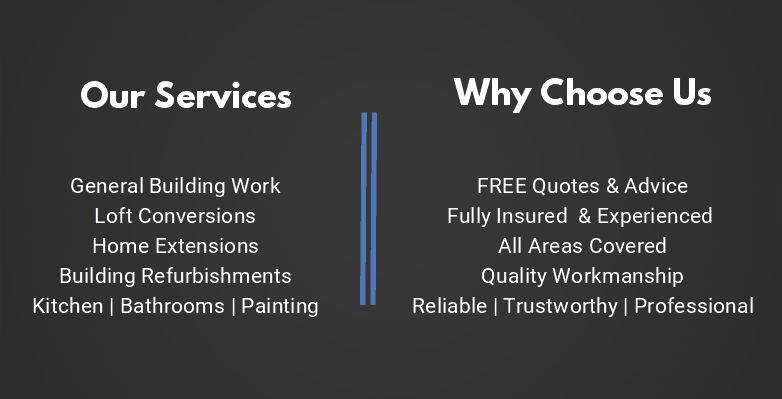 We cover Golders Green, London, and surrounding areas. 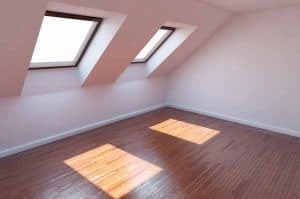 Our expertise starts from basic lofts to all the way to complex and full dormer lofts. when you need a job complete you should always turn to BUTA Building Services. Throughout London, we have a long list of loyal customers who speak of our high standards and quality of our work that we are able to deliver on a consistent basis. For more information, don’t hesitate to get in touch with our team. 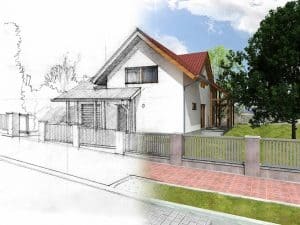 You can put your full trust in us delivering everything you require and more. You will understand our level of quality after you building service complete. You will be recommending us to all your friends and family. Our team are friendly and are always ready to help you.